There is nothing better than cooking in the garden during the warm summer months. It is certainly much better than staying confined indoors, as you get to enjoy the fresh air and the outdoor surroundings. A cool summer breeze is just what you need while preparing a nice meal for your family. You might have even invited a few friends over for a party in your garden too. With our range of Hereford barbeques, you will surely be able to find just what you need. There are many barbeques to choose from at the Radway Bridge Garden Centre. Here you will literally find whatever you might need for outdoor cooking, as there are not only barbeques but also various tools, utensils and accessories. Our range of Hereford barbeques includes traditional charcoal ones that are very popular since they are easy to light up. There are various sizes available, depending on how many people you intend to cook for. Gas-powered Hereford barbeques are also available at the Radway Bridge garden centre, as they are sought after a lot as well. These types of barbeques are simple to operate and very convenient. They are better than charcoal ones in that you can start cooking more quickly as you do not have to wait for the charcoal to heat up. 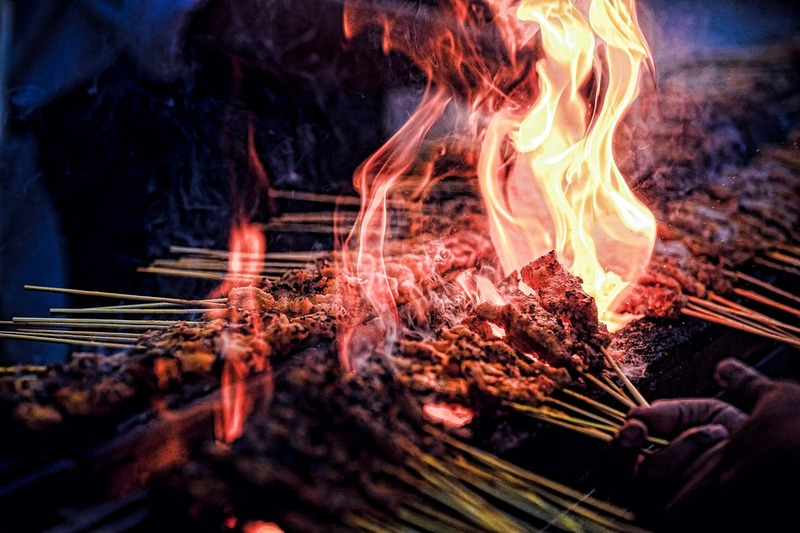 Gas-powered barbeques also include different cooking features such as side burners and warming racks. 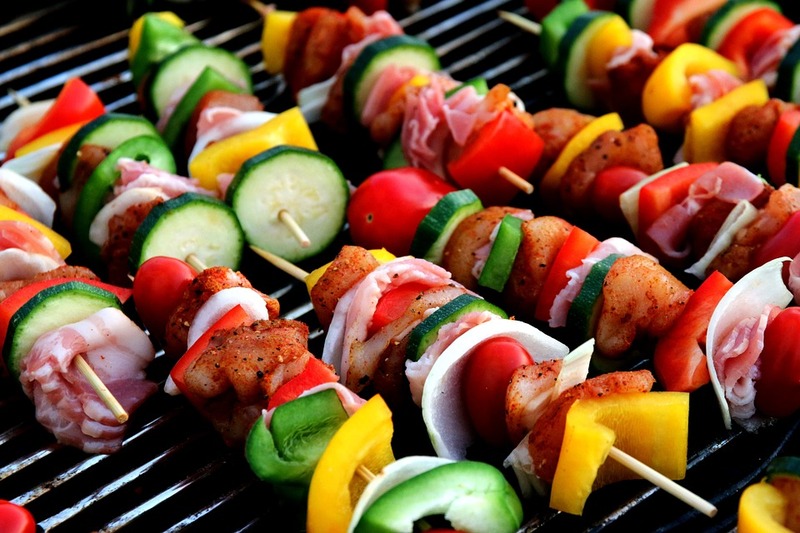 The staff at the Radway Bridge Garden Centre will be looking forward to assist you with your barbeque choice. They will advise you on the most suitable types for your needs. So do pay us a visit if you intend to add a barbeque to your garden or patio. 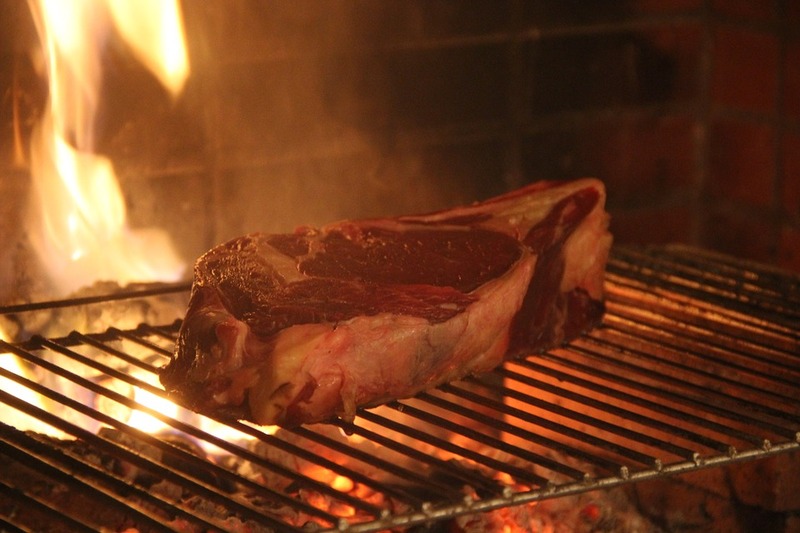 We guarantee that we have the best Hereford barbeques for your needs and within your budget. Quick view Weber 37cm Smokey Mountain Cooker £ 329.00Add to wishlistBuy now! Quick view Weber 57cm Chrome Plated Cooking Grate £ 26.99Add to wishlistBuy now! Quick view Weber 57cm Master-Touch + GBS - Smoke £ 199.00Add to wishlistBuy now! Quick view Weber 57cm One-Touch Original with Thermometer £ 179.99Add to wishlistBuy now! Quick view Weber Apron - Blk w Red Kettle £ 17.99Add to wishlistBuy now! Quick view Weber Go-Anywhere Charcoal - Black £ 79.99Add to wishlistBuy now!